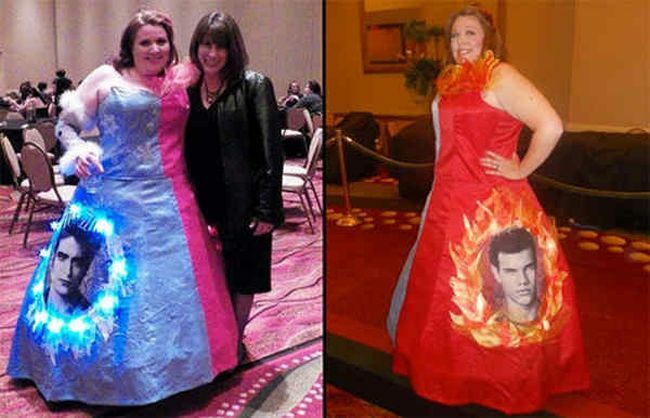 Dress To Impress Or Express? 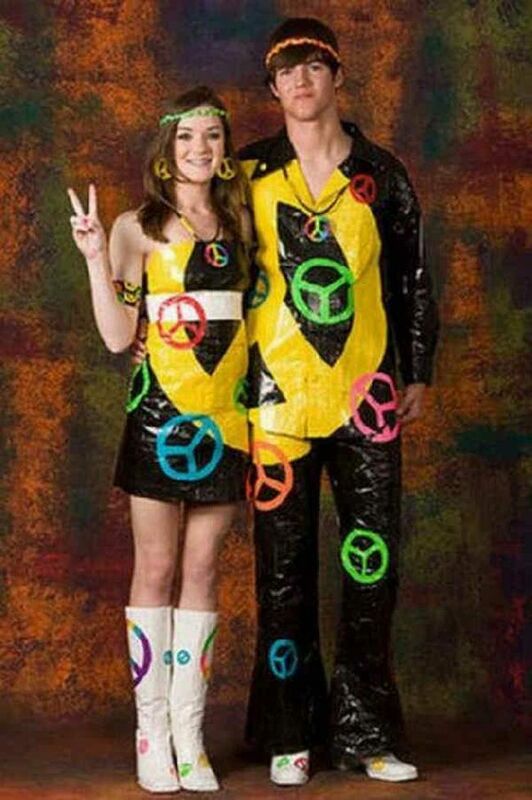 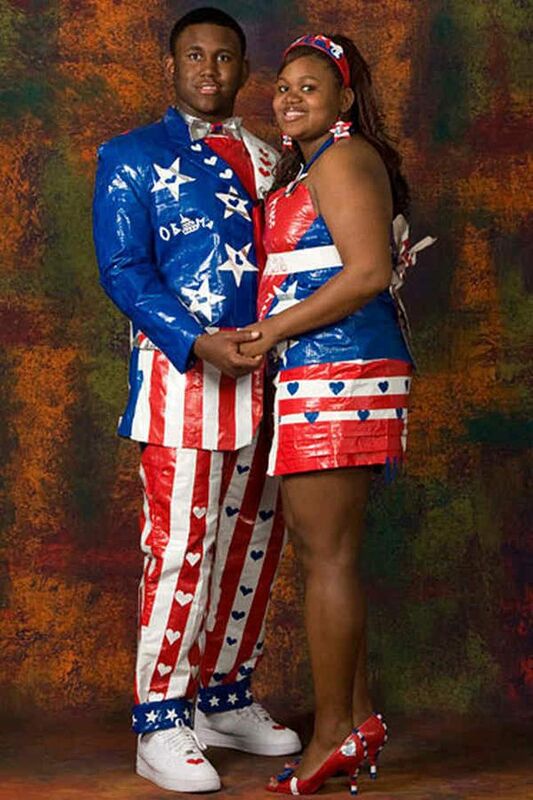 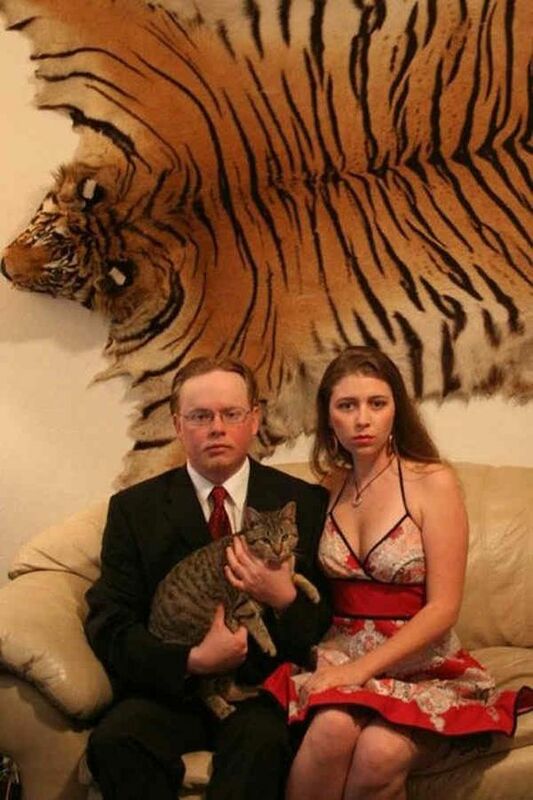 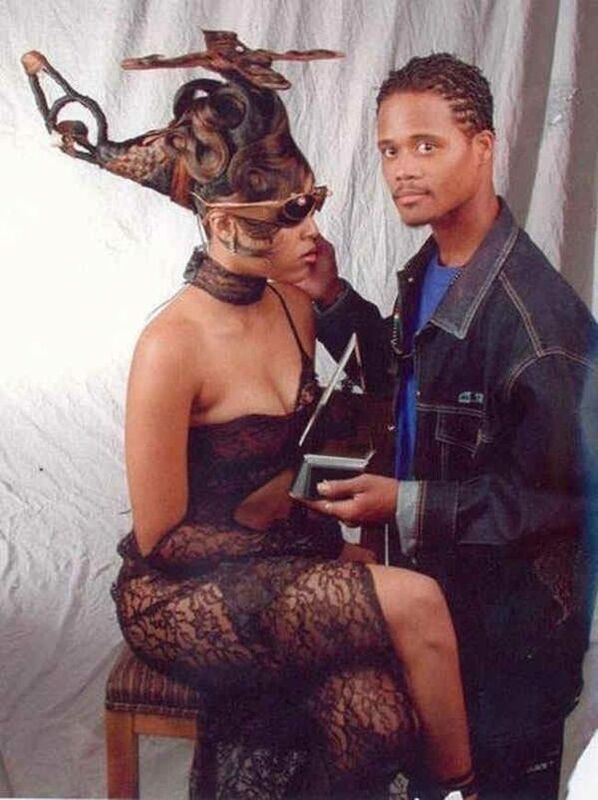 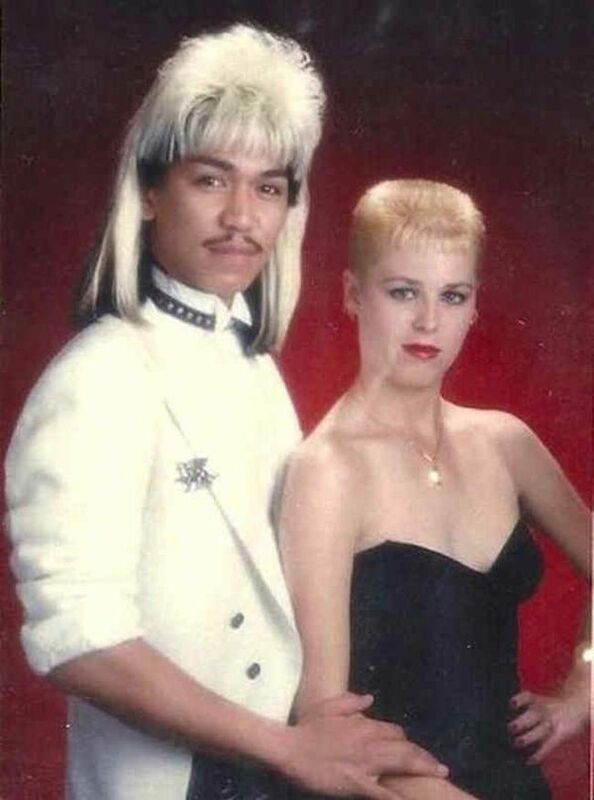 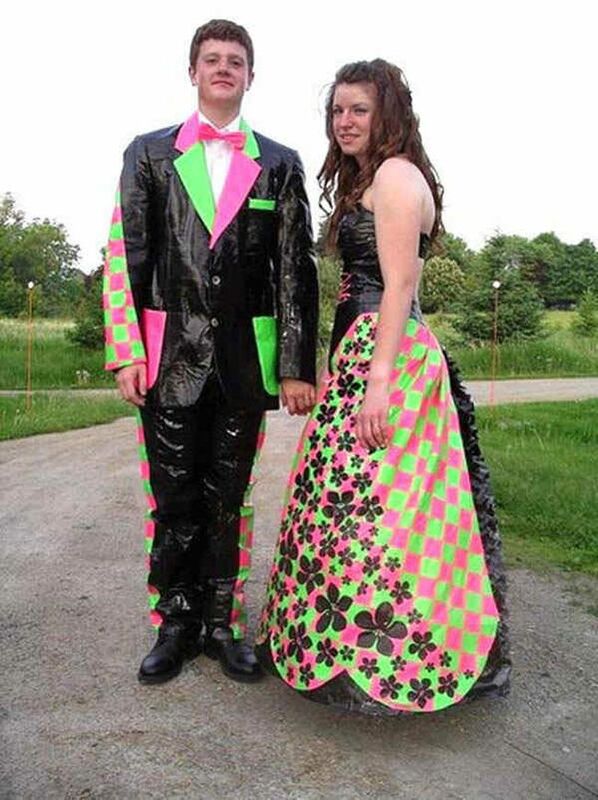 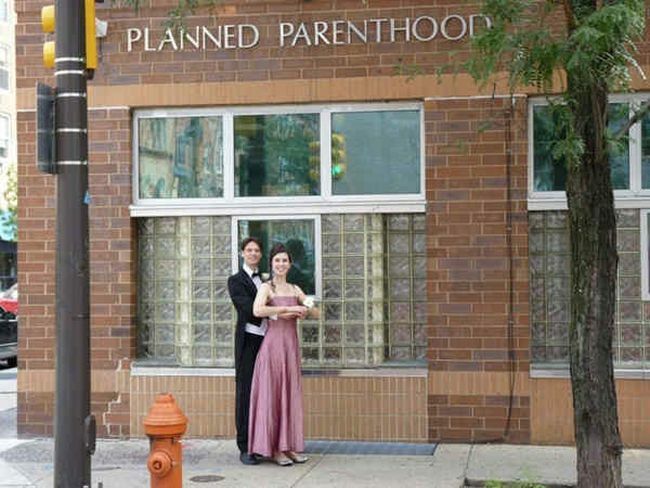 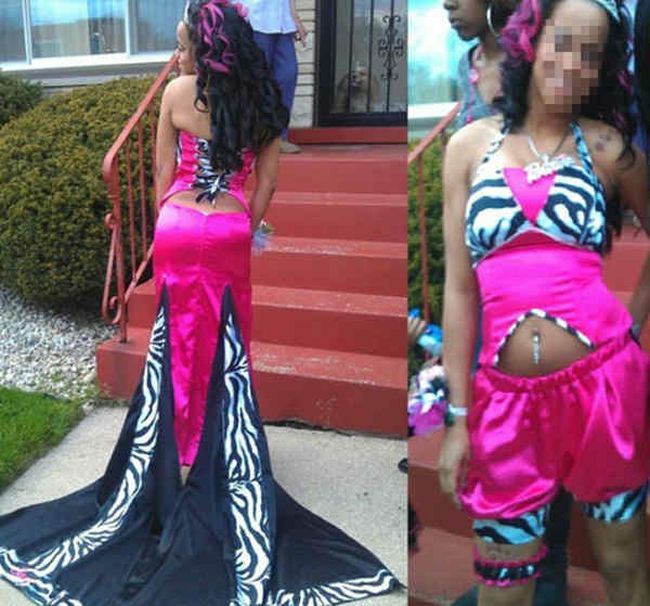 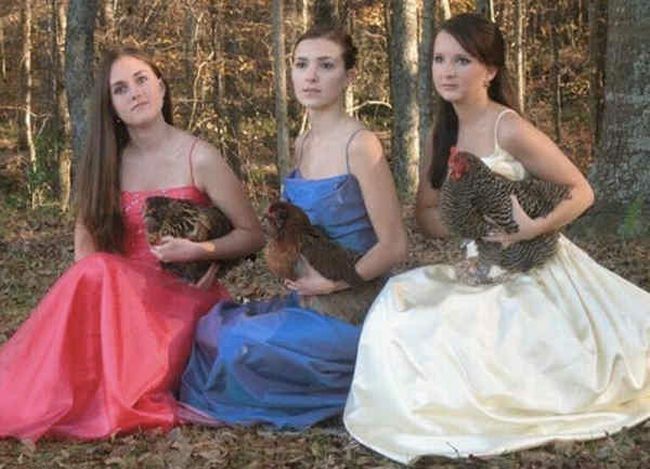 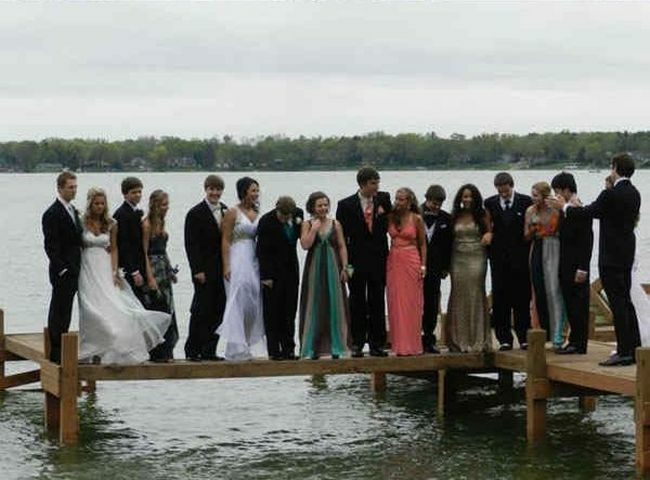 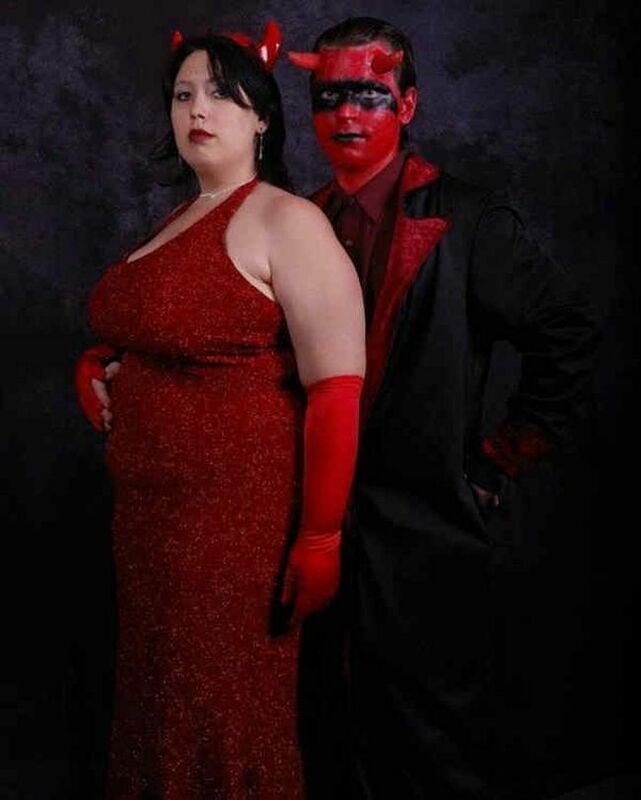 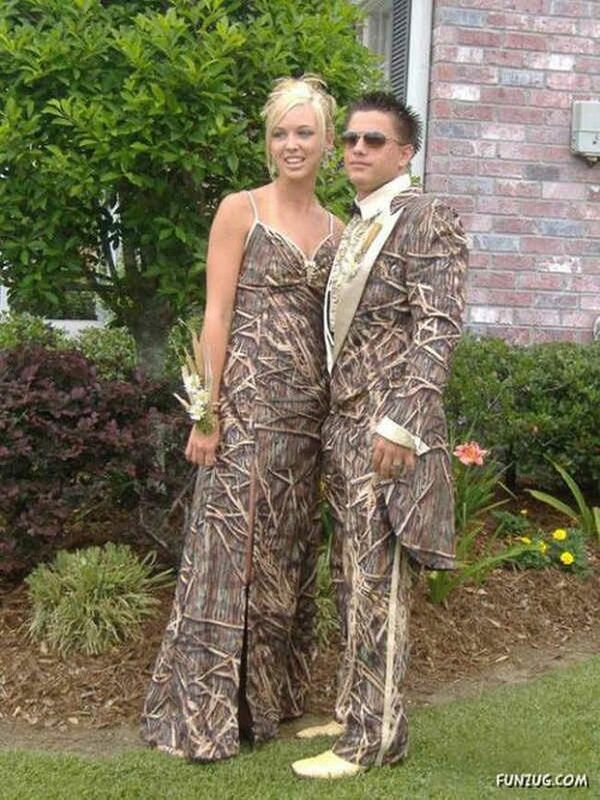 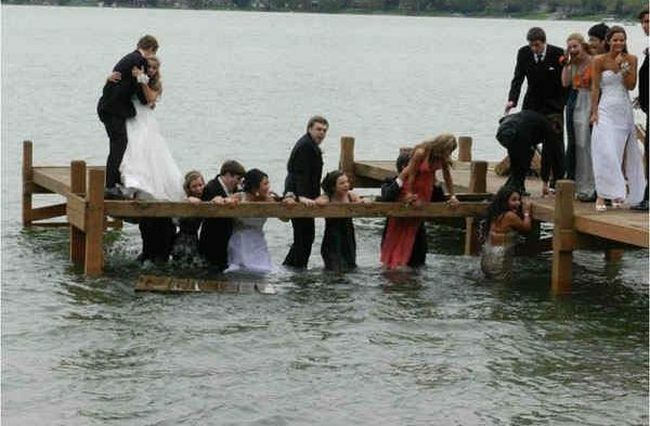 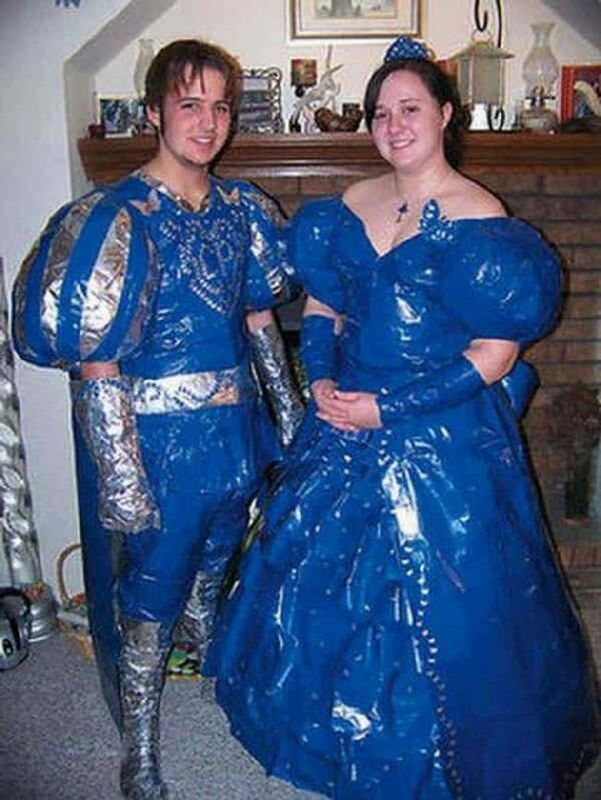 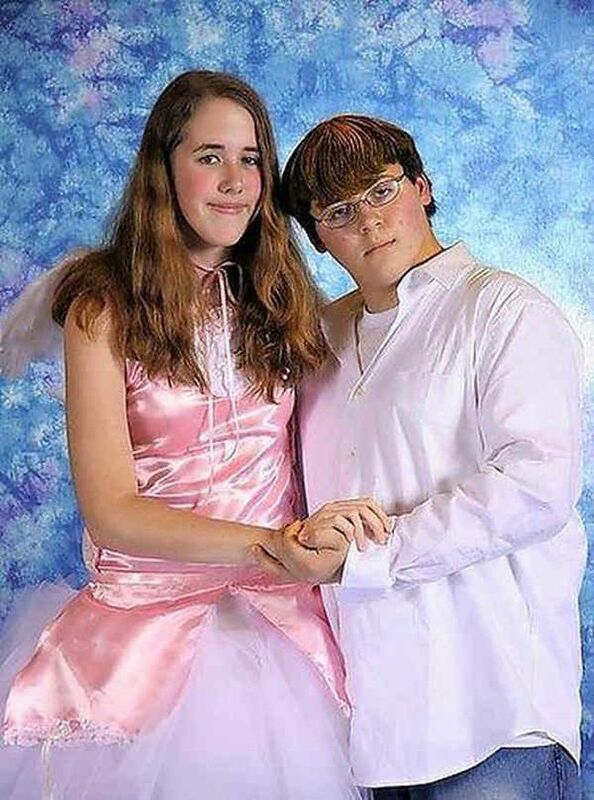 25 Incredibly Embarrassing But Funny Prom Pictures! 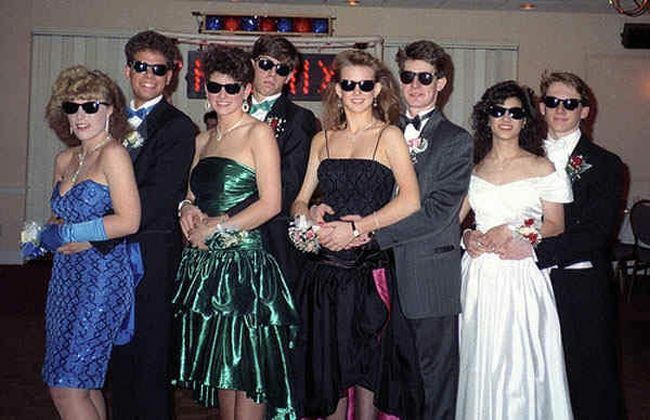 The prom night is an American tradition, which marks an important step in the biography of young adults. 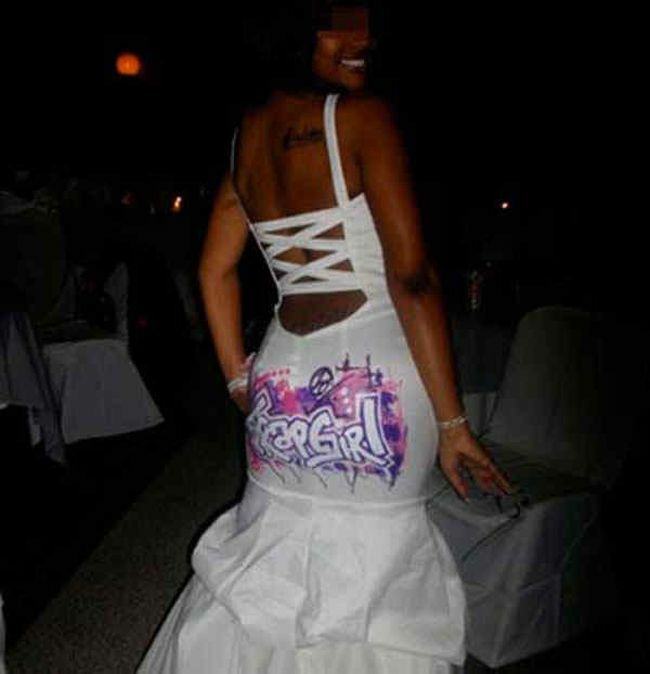 Even though some students reject the concept of prom nights, its depiction in almost every single high school movie is evident and it is placed next to other milestone event such as first communion or a wedding. 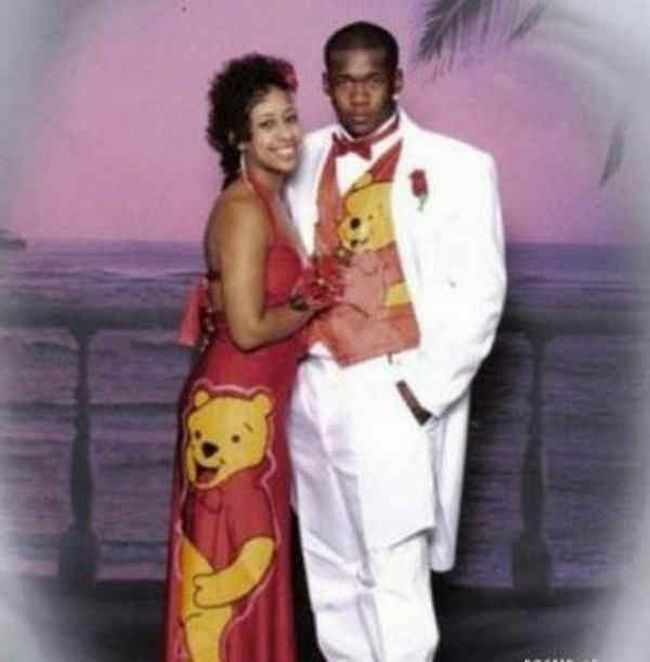 Consequently, when you go to a prom night, you try to dress up and to look as sharp as possible. 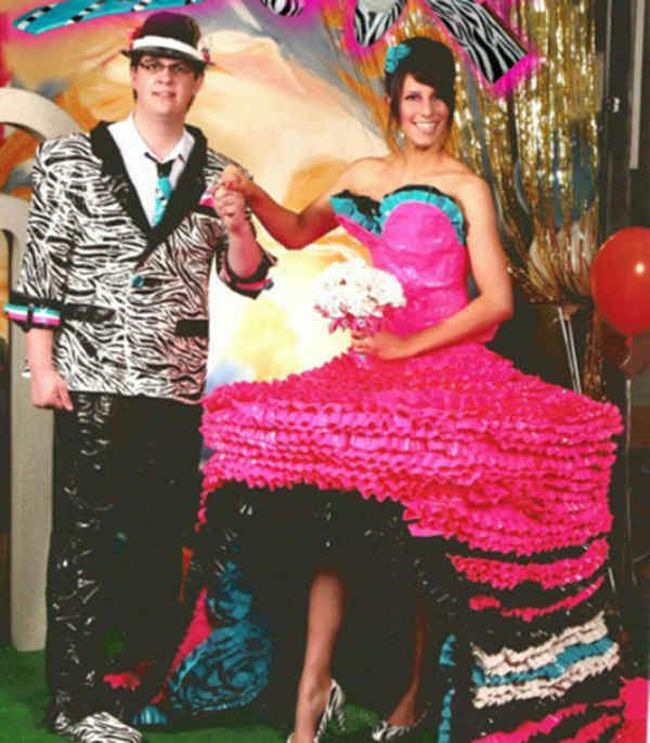 The examples shown below certainly did their best to make the prom night an unforgettable event, but see for yourself. 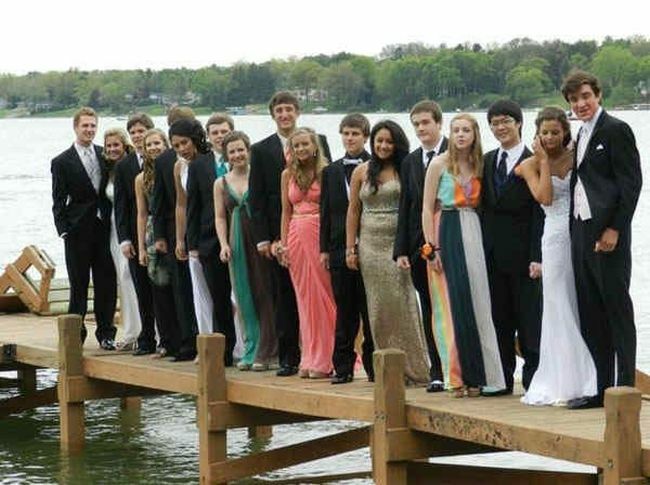 Either by choosing a really creative prom outfit or by choosing a magnificent setting for a prom picture, these young adults will make your day and you and teach you what to wear at a prom night (or what not to wear, you decide!). 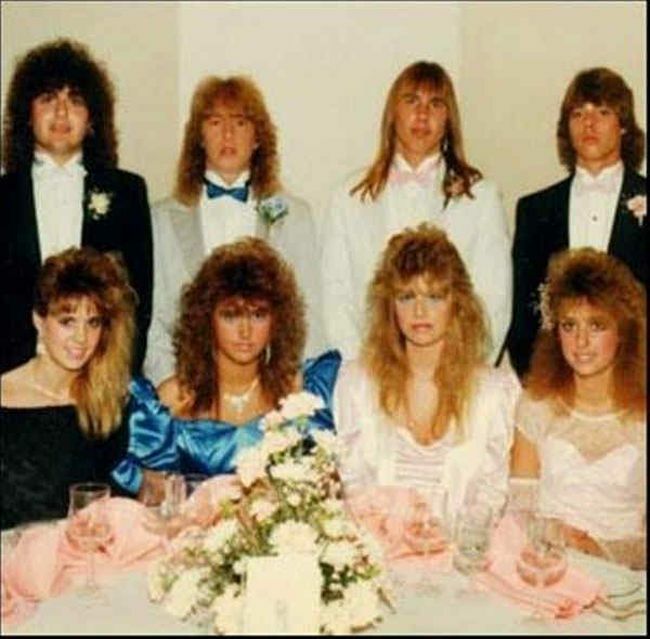 Back to the school: Exam answers from know-it-alls that will make you smirk!